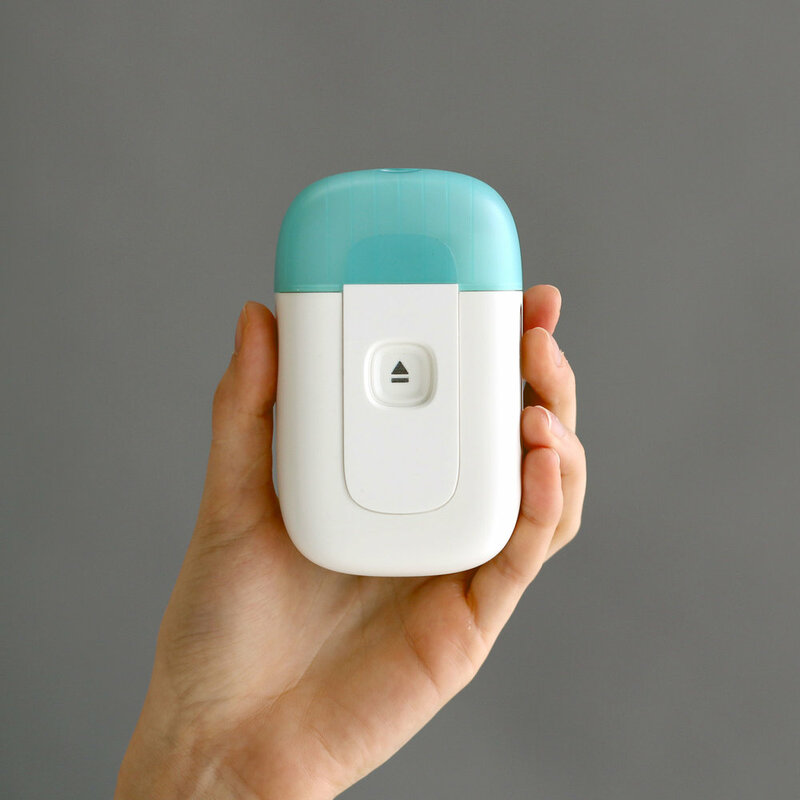 Sensile Medical had developed a range of injection devices including wearable injectors, bolus injectors and a drug reconstitution device. Although each device was based on the same core technology, they differed in form factor, construction and aesthetics. 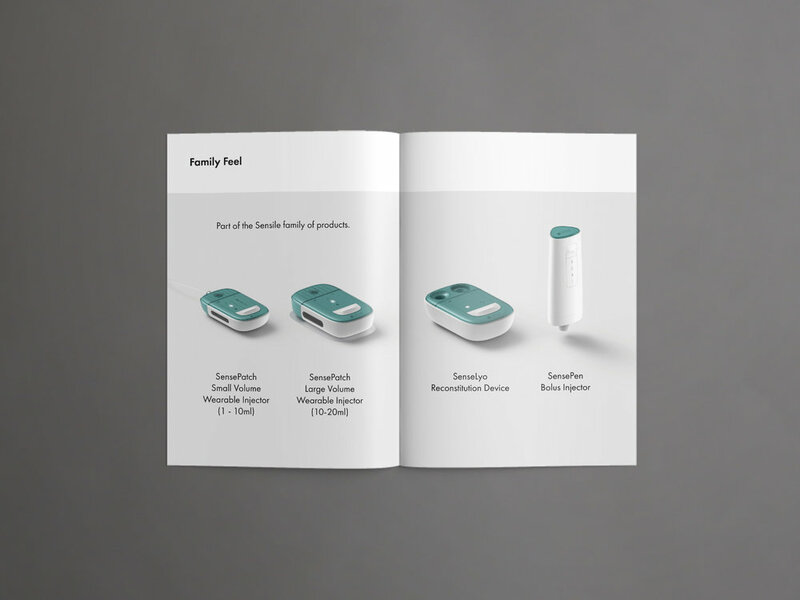 They sought to establish a design language which could be applied to the product range, packaging and product literature - so that anybody catching a glimpse of their products would instantly recognise them as belonging to the Sensile ‘family’. Sensile also wanted to clearly communicate the key benefit of their platform technology – the modular capability which meets the needs of a wide variety of applications with only minimal customisation. Each product comprises a number of different modular options for display technology, primary packaging and wearability, with some being fully sterilisable and disposable. To provide full flexibility to potential licensees it was also important that the devices could be easily customised to reflect the particular branding requirements of individual clients. The solutions had to be compatible with the internal layout of components and be built around the existing technical package and user interface. The result was a distinctive design ‘DNA’ which reflects Sensile’s core brand values and communicates the key attributes of their technology. It can be applied across all current and future product offerings. 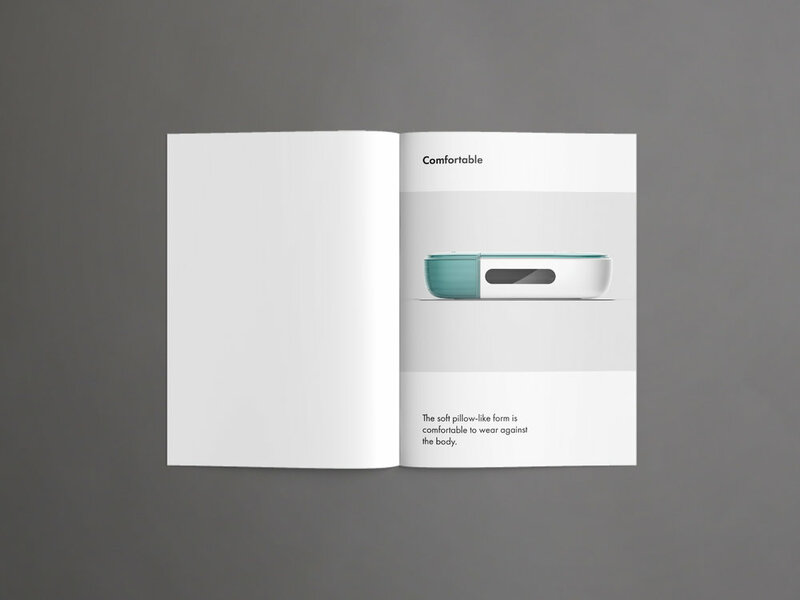 The design allows a licensee to tune the look of their device to meet their unique brand requirements with the introduction of a customisable front panel which can be switched out during manufacturing. The form and construction of the wearable devices are driven by the need to maximise comfort for the user and remain hidden beneath clothing. This is achieved using soft pillowed forms and tuning the adhesive pad to aid flexibility and easy removal. The contoured button is designed to be easy to feel so the user can obtain feedback on device status without the need to remove clothing. This design uses a combination of materials and surface finishes to communicate the difference in the value of the disposable and retained elements of the system. To tackle the issue of plastic waste the disposable element uses thin wall-sections with ribbing to achieve dimensional stability using less material. 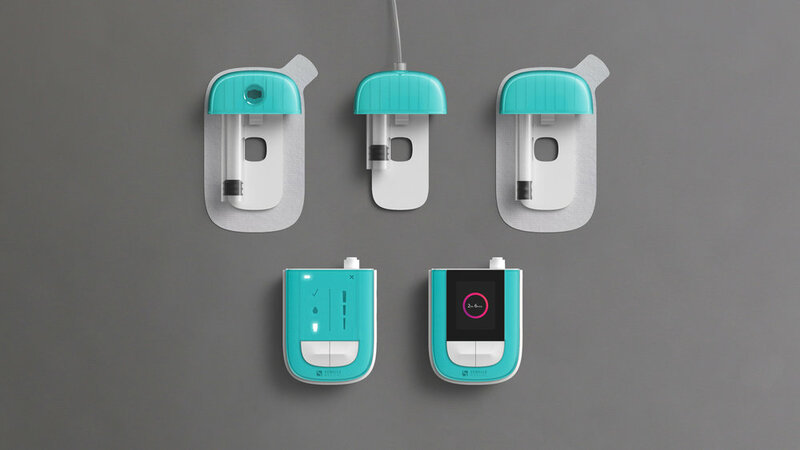 Applying these details throughout the family of products in a cohesive visual language provides Sensile's clients with the confidence that regardless of their drugs primary packaging, the devices will deliver a consistent user experience. This project was created at Team Consulting with designer Alex Driver. Huge thank you to Sensile Medical for being such a wonderful client to work with. Images courtesy of Team Consulting and Sensile Medical.